Refresh and moisturize your skin with a lotion formulated with goat milk, natural botanicals and other key ingredients that help keep your skin soft. This product really heals my skin. Wonderful. Even good for cuticles. On my second bottle, goes a long way. Got the vanilla absolute. Nice smell, not overpowering and doesnt last long. Makes skin very soft. 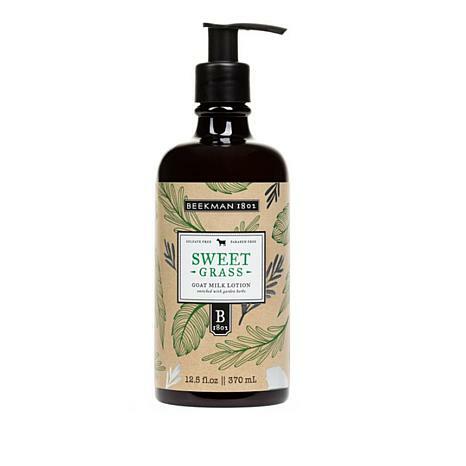 The hand and body lotion is very moisturizing and my hands and body feel soft and smell so wonderful. I have gifted your product and my friends really love it too!